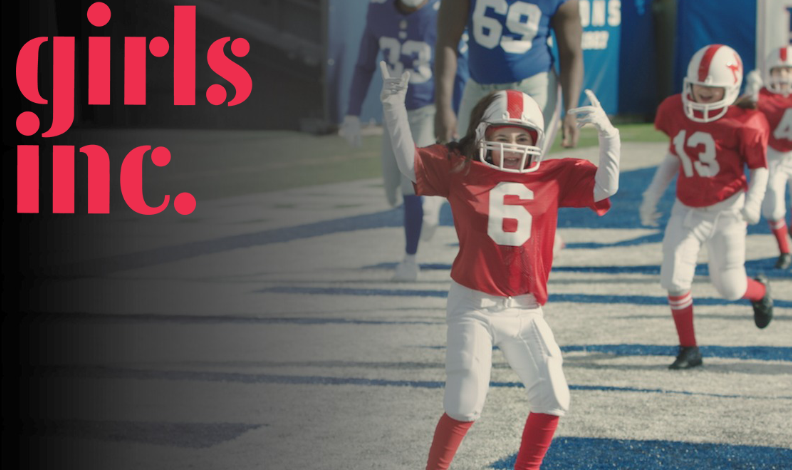 CBS Corporation, a long-term supporter of Girls Inc., will provide 20 seconds of airtime during Super Bowl LIII for a public service ad touting the organization and empowerment of girls. The ad includes members of the New York Giants football team and the Macaroons, a team of girls who score against them. CBS also provided production of the ad. CBS approached the organization a few months ago, said Veronica Vela, director of marketing & communications for New York-based Girls Inc. The two organizations worked through the concept and the spot was produced. The organization is ready for impact, she said. Bracing for an explosion of traffic on the website, the organization’s digital consultants have been testing and preparing, Vela said. The affiliates have also been alerted to a potential spike in contacts. A Super Bowl ad costs $5.05 million per 30 seconds. That works out to $1.68 million every 10 seconds or $3.36 million for the 20-second spot. Super Bowl LIII will be played Sunday in Atlanta, Ga., between the New England Patriots and Los Angeles Rams. Kickoff is scheduled for 6:30 p.m. ET.